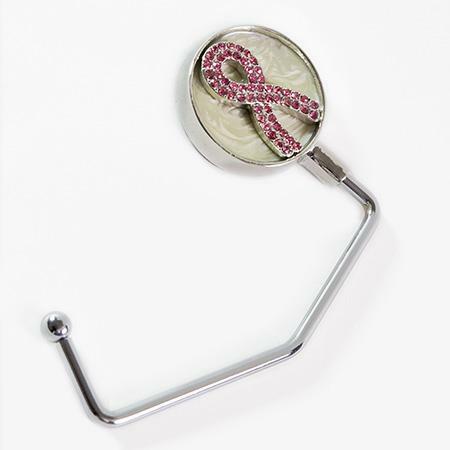 AB124: Cancer Awareness Purse Holder. Cancer Awareness Purse Holder. 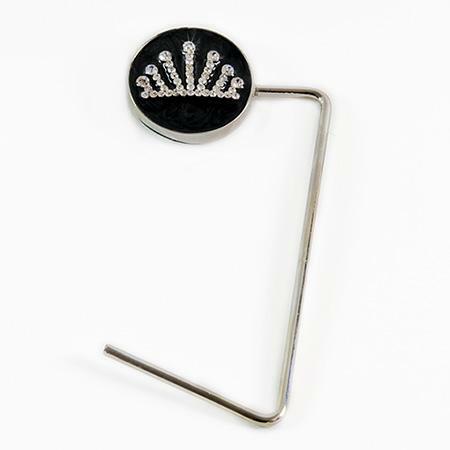 Purse holder in silver finish with Austrian Crystal Pink. 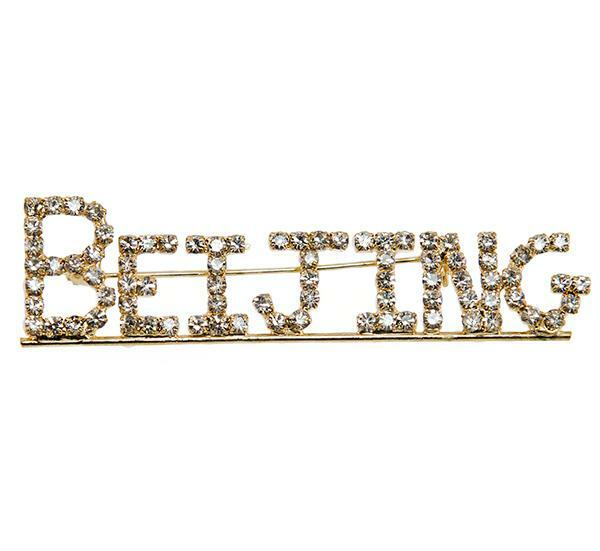 Austrian Crystal BEIJING pin. Lead Free.